I am embarrassed to look at my blog and to see how long it has been since I wrote anything. Some might think that I disappeared which is of course not the case. Here I am!! I am back!!! Between teaching, administrative duties at my school, and of course radio I really do not have much time left. Once again, I am promising that even if I do not have much time, I will post some pictures or music videos to keep the blog going. I never will catch-up with all the blogs that I could have written during the last few years. Despite this, I will try to summarize things I still remember in a few sentences. I became more active (at least during broadcasts of Classical Discoveries) on Twitter. If you want to follow me you can do so @MarvinRosen. You will find out during my radio broadcasts what music is coming next. The Piano Duo “Venti Dita” CD became available on CD Baby in April 2013 and sold pretty well, meaning that we at least recouped most of our expenses. Have done a few performances, concerts and some lectures about new music. Have been the subjects of a few newspaper stories. In 2013 I received the “Distinguished Musician Alumni Award“ from TCNJ. Have finally meet one of my favorite, Slovak composers Vladimir Godár in New York. So what did I miss with regard to my radio program? I presented many special programs. Had two summers of special programming – “Treasures of Early Music” and for part of last summer, a number of avant-garde specials. Had interviews with Kaija Saariaho, 2 guests from Poland, Miłosz Bembinow and Dariusz Przybylski, return visits to the studio by Frank J. Oteri and Andrew Rudin, and a number of first timers such as Vivian Fung, Randall Woolf and Kathleen Supové (Woolf and Red Riding Hood), Guy Klucevsek and many others I have not mentioned here. Students from my class on 21st Century Music (in the winter of 2014 and 2015) presented wonderful on the air interviews with their chosen composers. This class is part of the Honors Music Program at Westminster Conservatory in Princeton, NJ. Presented a special 12-hour music marathon celebrating the 30th Anniversary of New York Women Composers. With 10* to my credit (1 devoted to American composers and one to women), all live and hosted, some of my friends started call me a Marathonmaniac. Yes, I must be crazy to be on the air for 242 hours during 10 sittings. One of those days I will summarize how many new, 21st century compositions I have presented during all of my New Music Marathons combined. I must say that being live on the air for 24-25 hours straight and playing that all wonderful music gets me so excited that I do not feel tired until about the 23rd hour. This is why I love it each year when my annual guests – composer friends like Daniel Dorff and Robert Moran (plus many that I have endless gratitude to but not mentioned here) visit me, especially close to the end and join me on the air talking about their recent, just written works. I am sorry to say this but many people have forgotten this already or have maybe chosen to ignore it, have simply very short memories, or are maybe playing politics. I do not know, but I am OK with this and very happy that there are others doing 24 hour Marathons featuring new music. We need these more often since we already have plenty of new music to present on many marathons. In 2007 it was much harder to organize 24 hours of good, diverse new music but now it is a totally different story. Maybe one day I will try to do 30 straight hours. Should I do it? Should I announce a challenge “The Game of XXI-Marathons”? Hmmmm?. Talking about new music news: Last Wednesday I presented the World Premiere Broadcast of the just premiered (February, 2015) Viper Concerto for Viper electric violin and orchestra by Serbian composer, Ana Milosavljevic composed in 2014! Now I am working on my 3 specials: “Sacred Bridges” (Wednesday, April 1, 5:30-11:00am), “Little Known Treasures of Early Music for Easter” (Sunday, April 5, 10:00am-1:00pm) and “Music for Orthodox Easter” (Sunday, April 12, 1:00-3:00pm). So get ready. More blogs are coming (I hope)! You might think that the above title is referring to the famous Leopold Stokowski, Eugene Ormandy, Samuel Barber, or even Vincent Persichetti, but anyone who knows me would know that would not be totally the case. I am not trying to be disrespectful to them of course, but I’d rather focus on what is happening in Philadelphia now. We have many great musicians, composers and artists living and associated with the City of Brotherly Love. Over the years some of them have visited the WPRB studio including Andrea Clearfield, George Crumb, Daniel Dorff, James Freeman, Jennifer Higdon and of course Alan Harler and Robert Moran, who are returning for a visit together this Wednesday, October 3 from 10:00am till 1:00pm for what promises to be an exciting 3 hours of programming!! On the venue will be a discussion of the October 21, 2012 world premiere performance of Robert Moran’s Angus Dei and the commissioned, full-chorus version of the ethereal Trinity Requiem, with the Philadelphia Boys Choir and The Chamber Orchestra of Philadelphia, as well as of course other subjects related to music. 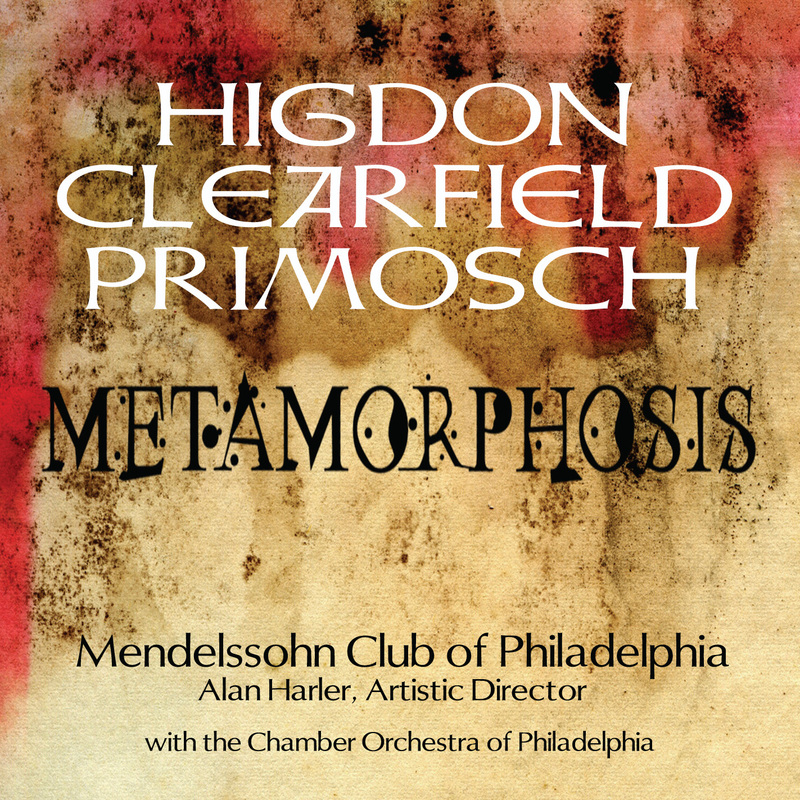 Alan Harler has been artistic director of the Mendelssohn Club of Philadelphia from 1988 and is only the 12th person to hold that position since the chorus’s founding in 1874. He is an exceptional conductor with a global reach and is a strong supporter of new American music. During his tenure with the Mendelssohn Club, he has commissioned 48 new compositions. Yes, a man close to my heart. I have attended many of their concerts for the last 15 years and was never disappointed. 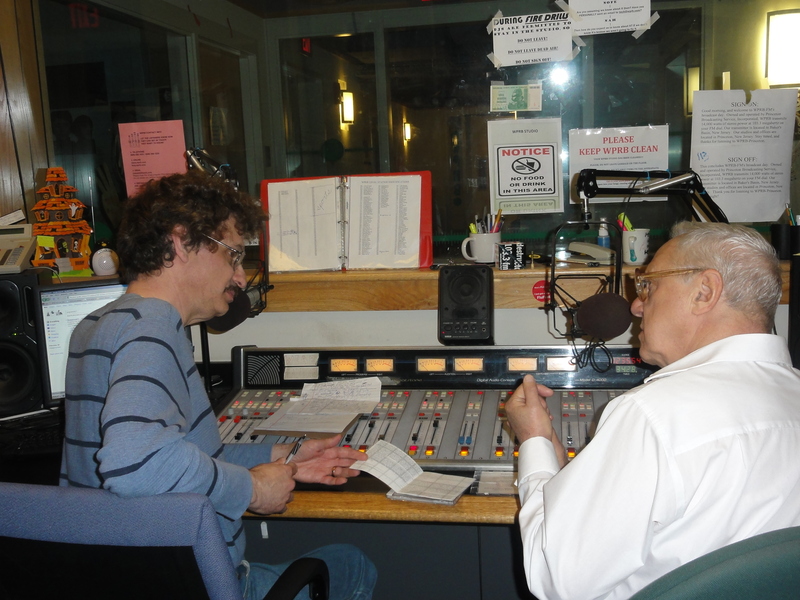 This will be Alan’s second visit to the WPRB studio. 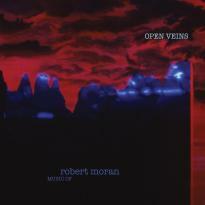 Robert Moran is an American composer of operas and ballets as well as many orchestral, vocal, chamber and dance works. 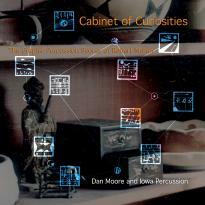 He has been a “Classical Discoveries” guest several times over the years. 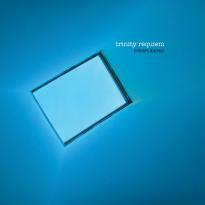 The Trinity Requiem issued on the Innova Label received the world premiere broadcast on Classical Discoveries in August, 2011 with a repeat broadcast during the 24-hour 9/11 Marathon. This wonderful CD together with Moran’s 3 others issued on the Innova label as well as the Mendelssohn Club CD with music of Higdon, Clearfield and Primosh (also on Innova) will be offered as special premiums only on Wednesday, October 10 between 5:00am and 1:00pm during the special Fund Drive Edition of my program. In a few days I will post more details about the Fund Drive and will also provide a link to the list of special premiums offered only during the program. 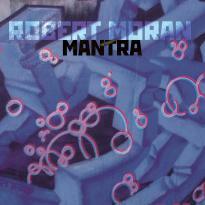 Robert Moran (*1937): Requiem: Chant du Cygne, for 4 Choruses and 4 Chamber Ensembles (1990).